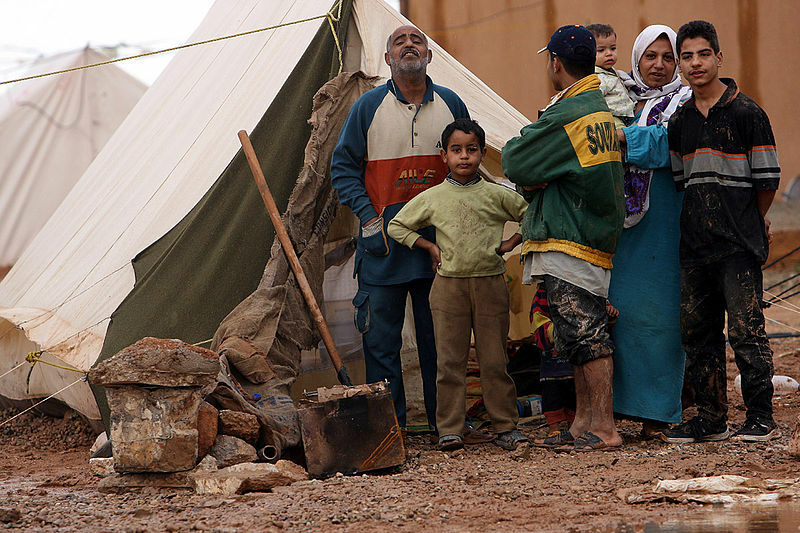 (Mission Network News) — The number of refugees has now officially broken the record of most internationally-displaced persons in recent history. According to a report from the U.N.’s refugee agency, the number of refugees topped 65.3 million at the end of the 2015. It’s the first time the UNHCR has seen that number breach 60 million. The report was released yesterday on World Refugee Day. These numbers reveal some staggering new statistics. Each minute, 24 more people are forced to flee their homes due to persecution, war, and violence. 54 percent of these refugees come from Syria, Afghanistan, and Somalia. Half the refugees are children under the age of 18.